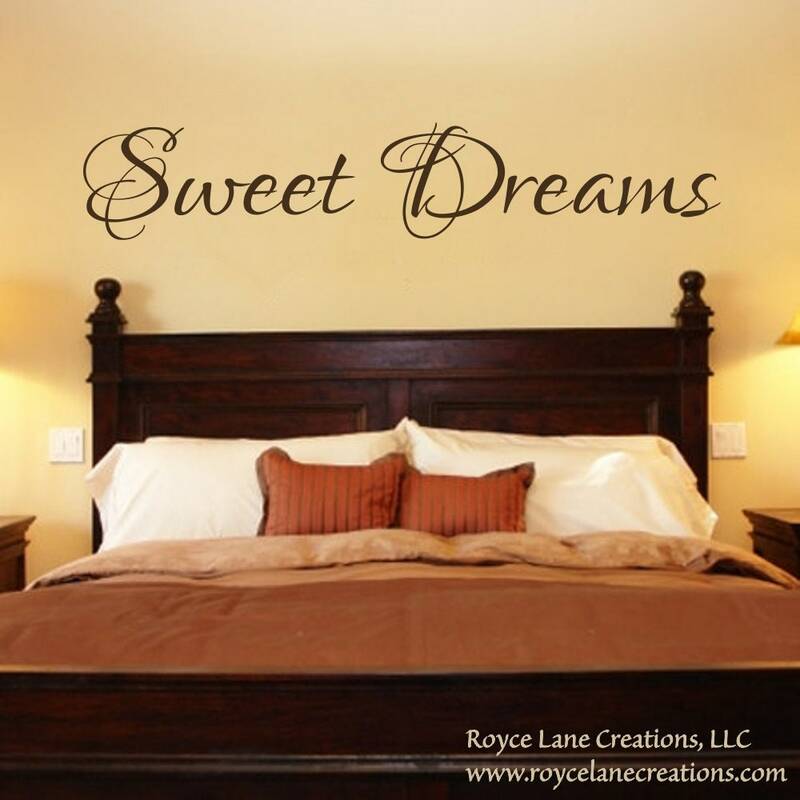 This beautiful decal has a wispy modern font perfect for a bedroom decal. There are light brush strokes that weave through the font creating a very light, elegant feel. The decal is available in many sizes to fit above all size beds. The bed in the photo is a queen size bed and the decal pictured measures 70" wide by 14" tall. Please see the 2nd photo for size recommendations. 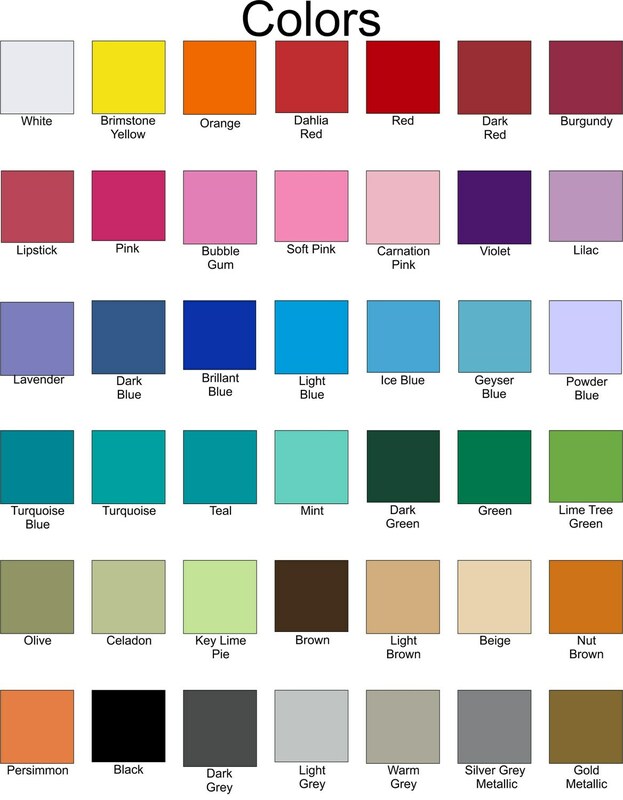 The decal is shown in brown, but you may choose any of our color chart shown in the second photo. I ordered a 10 inch x 50 inch wall decal and love it. Super easy to put on. Love the way it looks. I ordered this back in July, and just now (sep 3) found the guts to put it up. I was afraid I would mess it up. But after watching the tutorial it was super easy! I am so happy with how my decal turned out! Looks great overtop my bed. Great instructions and video on how to apply on YouTube.